At the 2018 FAPA Annual Conference, we were very pleased to welcome Josh Persad of the Orange County Library System as a panelist helping our members understand how to sell to libraries. Josh is the Assistant Manager for the Acquisitions Department which oversees the collection of physical and digital materials for 16 Library locations. Josh has worked in Public Libraries for the past 14 years. One of the programs Josh spoke about at the conference is the new OCLS eBook lending platform called ePULP. This program enables 1.2 million OLCS library patrons to check out library-owned eBooks for up to three weeks. For authors, this is a great way to expand readership to people you might not be able to reach with other channels. 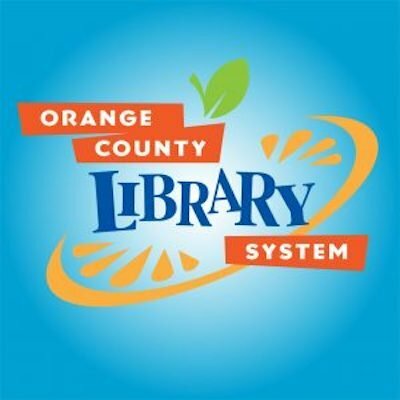 To help small publishers and independent authors reach this audience, OLCS has set up a no-cost program where an author or publisher can donate a book to the library to be used in the program. Books submitted for donation are reviewed by OCLS staff and if they meet the program’s criteria, they are added to the catalog. This will let library patrons get introduced to the author work and request that the library acquire other titles from the author. The library system also monitors the popularity of an author and their books and that, along with specific requests form patrons, helps the library determine which books to purchase in the future. OCLS and FAPA are pleased to announce a new joint program that will enable any FAPA President’s Book Award winner to submit an eBook through ePULP and be added to the library’s catalog with an expedited review since they have already been reviewed by librarians. This is a great new benefit for FAPA members and President’s Book Award winners. Are you an author seeking to get your e-book into the hands of readers? EPULP, the library’s very own e-book lending platform, is designed to help authors expand their readership. If you’re self-published, new, or an established author, then ePULP is for you!